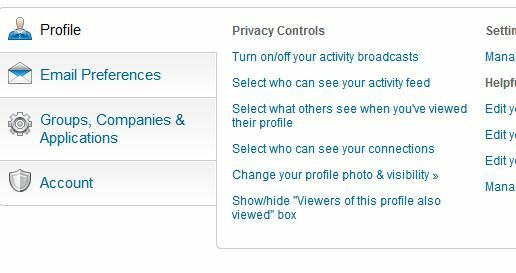 Did you know you can hide your LinkedIn connections? For professionals whose connections basically represent their client list, it may be smart to keep that list within your control. While you’re there, check out all the other behind-the-scenes controls LinkedIn offers. A word of caution: I’ve been told that your connections will still see your mutual connections, but I’ve not been able to clear this up. Also, LinkedIn will still display your contact count. Only you will know if it’s best to hide your list of contacts, but knowing you have the option gives a lot more control over your professional Rolodex.